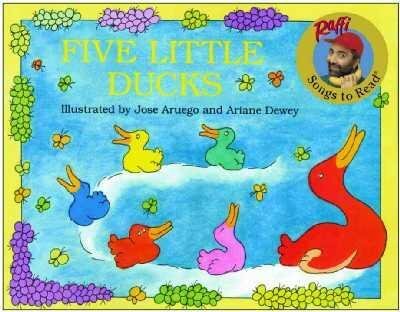 Five Little Ducks was written by Raffi. Five Little Ducks was published by Crown Publishing Group. About Raffi (Author) : Raffi is a published author and an illustrator of children's books. Some of the published credits of Raffi include Corner Grocery Store, If You're Happy and You Know It, This Little Light of Mine.